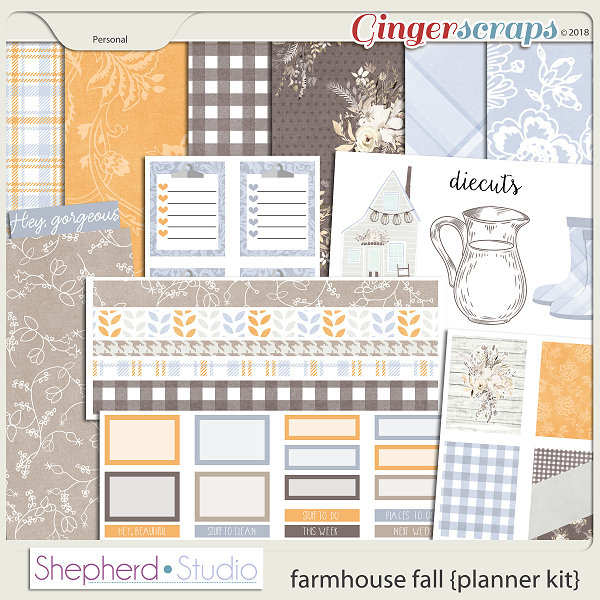 This planner kit is is perfect for all planner types, traveler's notebooks as well as bullet journals. 6 headers (all are 1.5" wide). This Planner Kit is PERSONAL USE only. Do not share digital or printed files with others, they must purchase their own if they want to print and use these for their planner or for any project. These products are NOT recommended as an alternative for digital scrapbooking as they are flattened .pdf sheets which can not be manipulated in most programs. Paper recommendations and instructions are included in your download. Not all items may be shown in preview. Drop shadows are for display purposes only unless otherwise mentioned in kit description.